to the smell of wine. The heart is where we are going to start telling our story: our grandfather Ferruccio Sartarelli had the heart of a lion but above all he had a heart of gold. A skilled and popular baker first and then an entrepreneur, he was also a benefactor and patron of institutions and was always ready to help those in need. 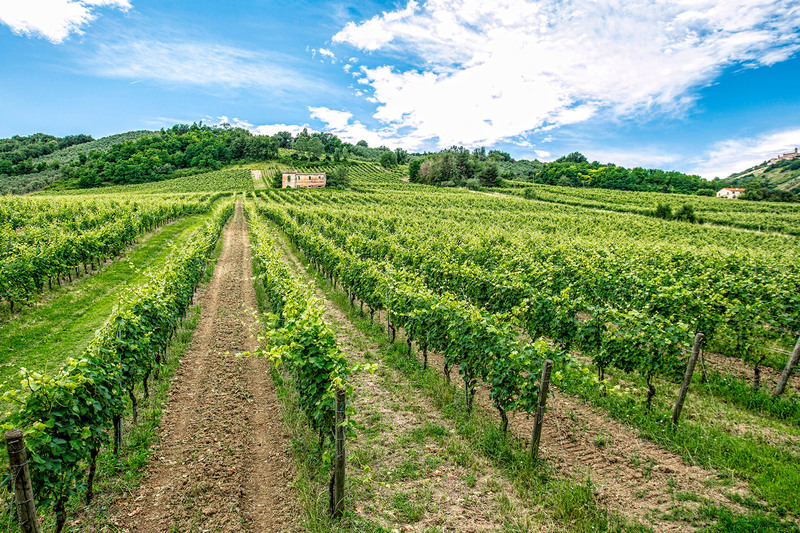 Thanks to his resourcefulness and his pioneering spirit, in 1972, Ferruccio decided to invest in his biggest passion which was to become one of his biggest challenges: to produce a high quality Verdicchio wine. As he loved his wife Matilde so much, Ferruccio gave up his idea of moving to Argentina to invest in land there. 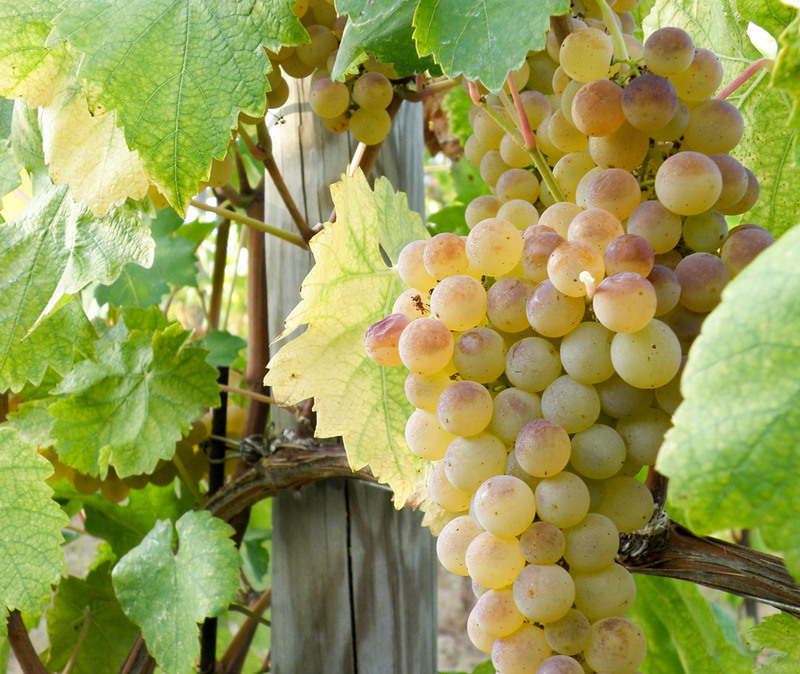 He decided to spend time trying to make Verdicchio a wine of absolute excellence and this was a really big challenge because then it was just a mass produced wine. This is how the courageous and passionate story of Sartarelli begins. A story which continues preserving and passing on grandfather’s values: quality, competence, tenaciousness and reliability. 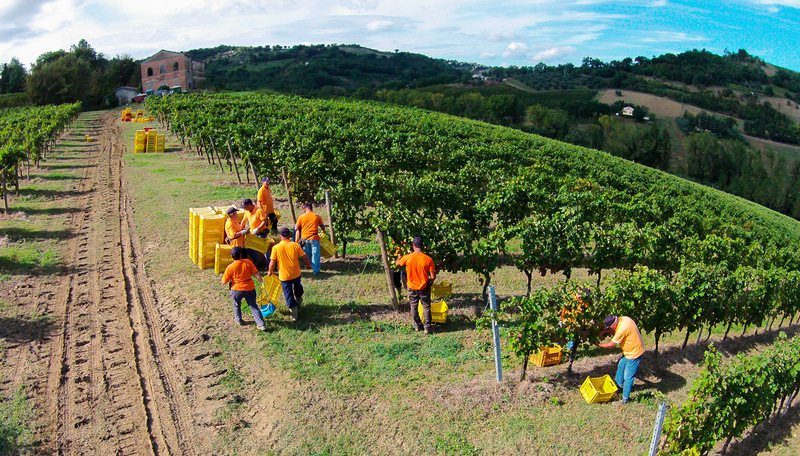 Only in this way can we continue to give the right importance to the wine of our land and the precious vine it comes from, one of the oldest indigenous grape varieties in Italy. The best things are never done by one single person but they are done and realized by a team. In our case the team is the family, our family. Ferruccio’s daughter Donatella decided to follow in his footsteps. She personally takes care of the company together with her husband Patrizio. 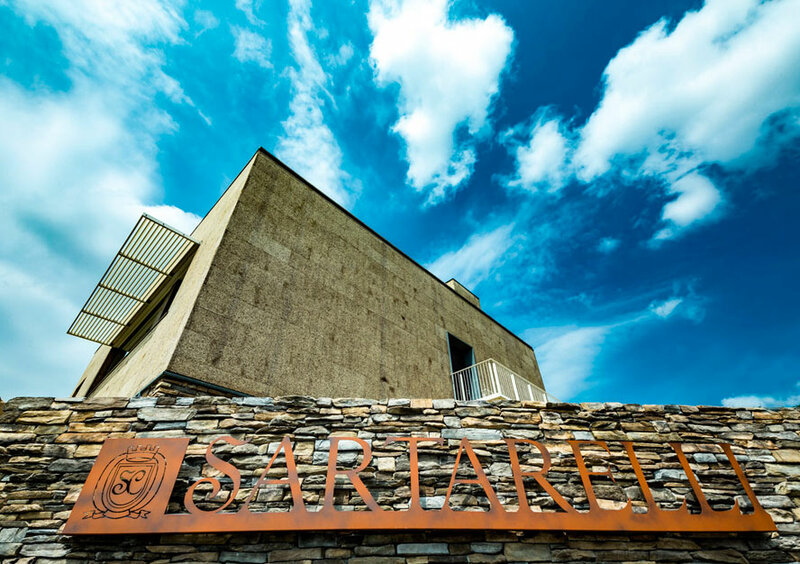 Even for them the beginning was not easy at all, but the story of Sartarelli’s wines is made of passion, tenaciousness, courage and love. A love which has never changed over all these years and which constantly encourages and strengthens our family. We not only stand together in the happy moments but above all during the difficult times. Love gives us the strength to overcome together all those obstacles which could hinder our progress. Today mom Donatella and dad Patrizio have their children by their side. Each one has specific skills and a deep love for this business. 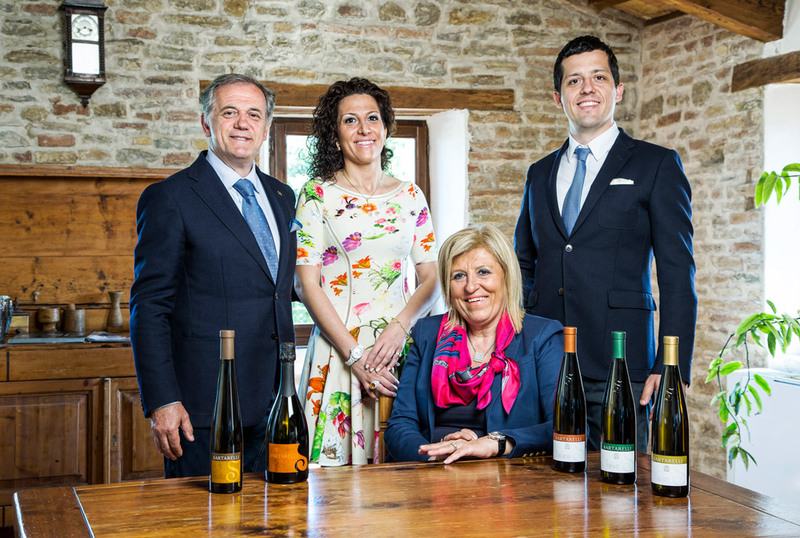 Since 2011 Caterina has been in charge of export sales and Tommaso has become a valid oenologist. The commitment and the constant dedication of our co-workers both during the working phases in the winery and in the vineyards, from pruning till the harvest, are extremely important for us. We are a strong and close team, united by the pleasure of doing something more than just a job. It is about sharing a passion. What is our secret? It is easy: no member of our company is more important than the other. We all work together with the same purpose like a well-oiled machine in which each single part is essential. Our team-our family: we believe this is the key to our success, the one which allows us to face every kind of challenge even the most difficult ones.